Professor Wang joined HKUST in 2007 after obtained his Ph.D degree in Economics at Cornell. He is promoted to associate professor (with tenure) in 2013. His research interest lies in the areas of business cycles, financial economics, and monetary economics. His recent research focus on asset bubbles and credit market frictions, which are pervasive in emerging markets. 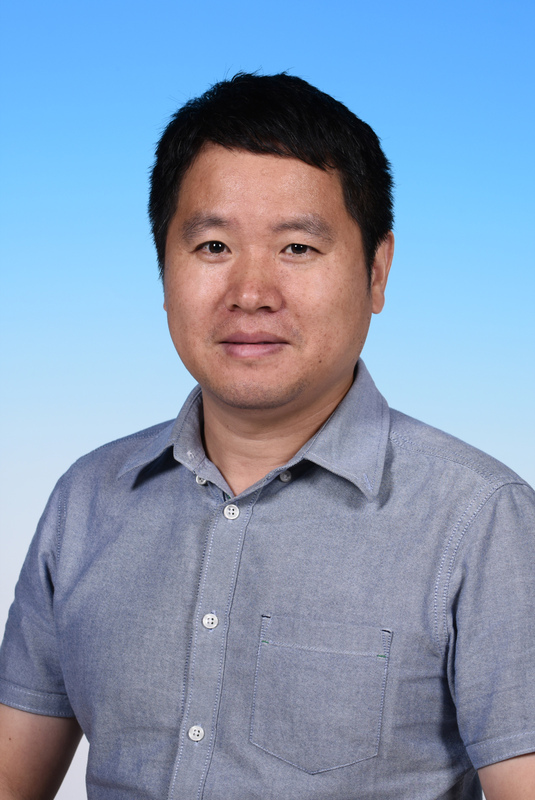 Professor Wang has published 14 articles in top journals such as Econometrica, American Economic Review, Journal of Economic Theory, Journal of Monetary Economics, American Economic Journal: Macroeconomics, Review of Economic Dynamics, and Journal of Economic Dynamics and Control. Zheng Liu, Pengfei Wang and Tao Zha, "Land-Price Dynamics and Macroeconomic Fluctuation'', Econometrica, May 2013, 81(3), pp. 1147-1184. Jianjun Miao, and Pengfei Wang, "Bubbles and Total Factor Productivity," American Economic Review, May 2012, 102(3), pp.82-87. Jess Benhabib, and Pengfei Wang, "Financial Constraints, Endogenous Markups and Self-Fulfilling Equilibria," Forthcoming: Journal of Monetary Economics. Zheng Liu, and Pengfei Wang, "Credit Constraints and Self-fulflling Business Cycles," Forthcoming: American Economic Journal: Macroeconomics. Pengfei Wang, and Yi Wen, "Speculative Bubbles and Financial Crisis," American Economic Journal: Macroeconomics, July 2012, 4(3), pp. 184-221. Pengfei Wang, "Understanding Expectation-Driven Fluctuations-A Labor-Market Approach," Journal of Money, Credit, and Banking, March, 2012, 44(2-3), pp.487-506. Pengfei Wang, and Yi Wen, "Understanding the effects of technology shocks," Review of Economic Dynamics, October 2011, 14(4), pp.705-724. Pengfei Wang, and Yi Wen, "Imperfect Competition and Output Indeterminacy," Journal of Economics Theory, November 2008, 143(1), pp. 519-40. Pengfei Wang, and Yi Wen, "Inflation Dynamics: A Cross-Country Investigation," Journal of Monetary Economics, October 2007, 54(7), pp. 2004-31.